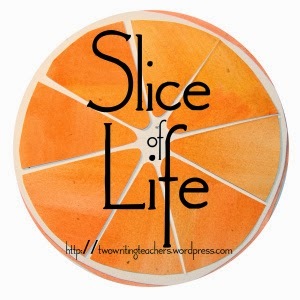 This month I am participating in the Two Writing Teachers March Slice of Life Challenge. Please visit their site to read and comment on other Slice of Life stories. We had some issues with Internet connection when on the beach, so I'm a few days behind in posting. I'll be spending the next few days catching up with all the stories I've collected while on our spring break trip. There is something to be said about pressing the pause button, which is exactly what I've been able to do this week. 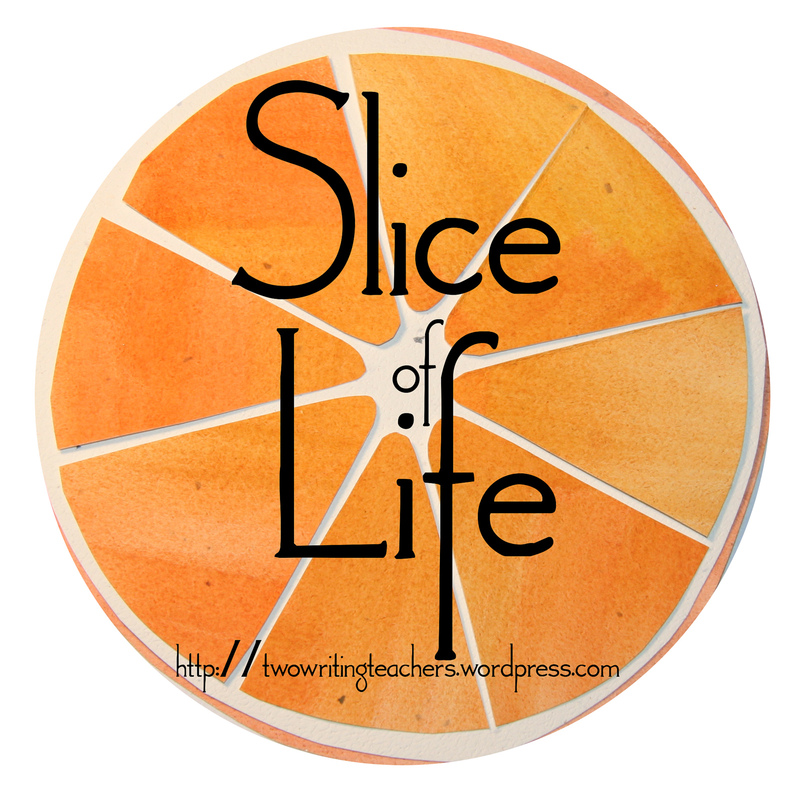 My writing has taken on different forms other than writing on my blog. My eyes have been open wide to possibilities, not only for topics but for ways to communicate my message. As we floated down St. Johns River in central Florida, I wondered how I could share the beautiful images I was capturing on my camera roll. We got a glimpse of what wild Florida looked like hundreds of years ago before it became so commercialized. The music we heard was that of birds calling to each other. The characters we saw were real...wildlife and flora on the stage of the river. Slowing down gave me the opportunity to take it all in. Here's a brief glimpse into our afternoon on the river. Beautiful video of the flora and fauna of your trip. Thanks for sharing. Love seeing this, but really adored seeing the manatees. We saw them a lot last summer on Captiva Island, and my granddaughter studied them last year for her special unit. They are amazing, and of course I enjoyed all the rest, too, Julie. It's lovely that you're taking this trip! Beautiful. I recall a family vacation to undeveloped Florida in the late 60's what a difference from today. Florida is third in the country for human trafficking over the U.S. The Tampa Bay range, including Pinellas County, is one of the best issue regions in the state. An expected 21 million youngsters, ladies and men are gotten in the cycle of trafficking around the world, with 80% of trafficking casualties ladies, and up to half are kids. 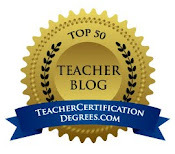 Florida is a gigantic level, quite a bit of it scarcely above ocean level.My name is Nagaraj I'm working cabs in kochi My Opinion The most noteworthy point in the state is accepted to be a peak in the beg, 345 ft (105 m) above ocean level, close to the city of Lakewood, in Walton County. The most minimal point is adrift level at the Atlantic Ocean. The mean height is around 100 ft (31 m). No point in the state is more than 70 mi (113 km) from saltwater.Most of the beg locale is tenderly moving nation, much like that of southern Georgia and Alabama, with the exception of that substantial swampy zones cut in from the Gulf coast. Peninsular Florida, which contains broad swampland, has a moderately lifted focal spine of moving nation.